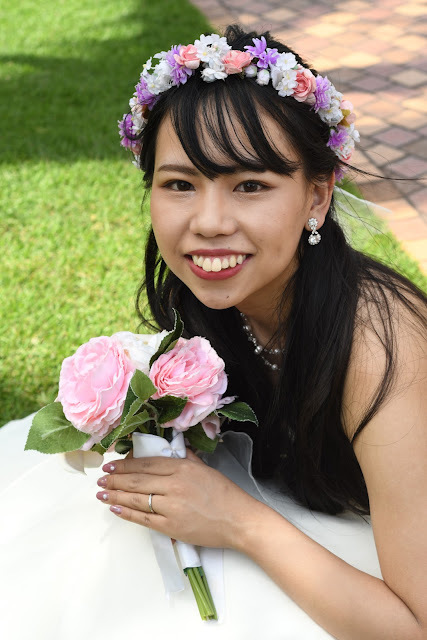 SAYURI wins our first place Bride of the Month for February 2019. Kanae takes our first place spot for January Bride of the Month. 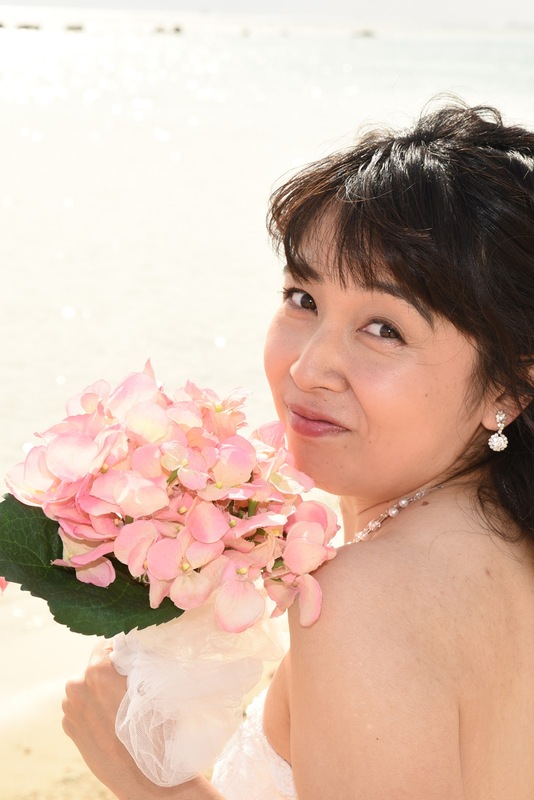 Wonderful day at LANIKAI BEACH with Japanese Bride Yu. 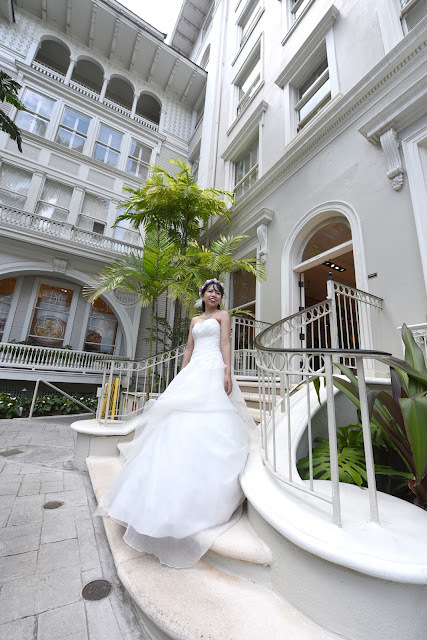 Whenever possible our Photographer likes to erase background bystanders to make the photos perfect! 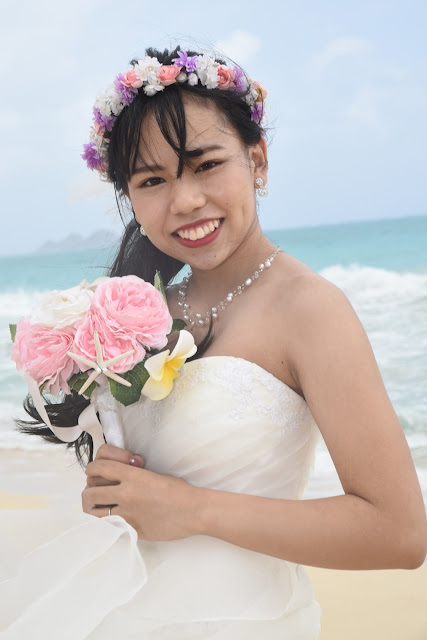 Beautiful Bride of the Month YURIKA at Waimanalo Beach. 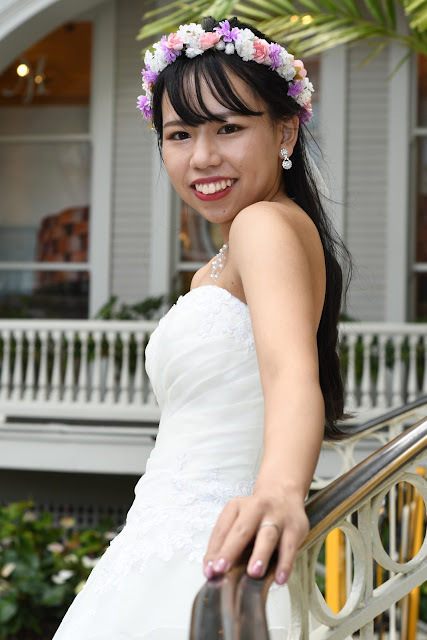 Japanese Bride Midori at Ala Moana Beach. "Midori" means "green". Japanese name has a nice ring to it. Something about this Bride says "spunky". Agree?